Dr. House Explains Science : 13.7: Cosmos And Culture The hit series House can be used as a model for understanding how science works: ongoing testing of hypotheses leads to an explanation. Most of you must be familiar with the smash-hit Fox network series House, now in its 8th season. 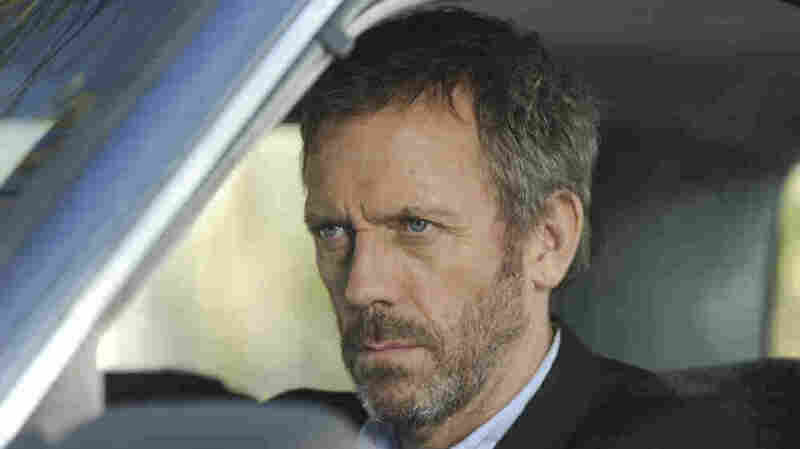 If you are not, the plot goes something like this: in a hospital near Princeton, New Jersey, Dr. Gregory House, played brilliantly by Hugh Laurie, runs a small group of other doctors. They get the hardest cases to diagnose, the ones no one else can crack. Here is how it works. A case comes in, a patient with a series of symptoms. House and his assistants first go by the book in attempting to diagnose the cause of the symptoms. Invariably, the book fails. The cause is much more subtle. Other doctors would have figured things out if the case was straightforward. So, they must think outside the box. The team starts by gathering evidence. They usually disregard what the patient tells them, discounting the information as lies or confused speculation. Skepticism is their driving force. They run tests, collect samples, adding data to the pile, trying to piece the puzzle together. A probable cause must connect all the symptoms together, giving meaning to the data. In a sense, each diagnosis is a discovery, a bridge linking previously unknown connections. Cutting-edge science often works the same way: data is gathered, links are sought, hypotheses are constructed and tested against the data. If they pan out, that is, if they explain what's going on, they are preliminarily accepted and more data is collected. The process is ongoing until there is substantial support for the hypothesis. It is then accepted until new data may disprove it. Science advances through its failures. New ideas are needed when old ones can't explain things any longer. In this way, there are no final explanations, only better ones. In House, and in medicine in general, once a hypothesis is considered reasonable, a medication is proposed to cure the illness. If it works, great, patient gets cured and doctor moves on. If not, it's back to the drawing board: guided trial and error, the heart of empiricism. In the series, it's literally a drawing board, where symptoms and test results are sketched for the group to ponder. Discussion is key to new developments, although, usually, all the assistants are wrong and House's hypothesis prevails. Modern scientists also mostly work in groups. The group leader is usually the most experienced team member (and is, oftentimes, bossy). Of course, the doctor who heals all can't heal himself. It's difficult to mix objectivity with subjectivity, something many viewers may identify with. You can keep up with more of what Marcelo is thinking on Facebook.